The Work of Stern & Coppola, c.1930. 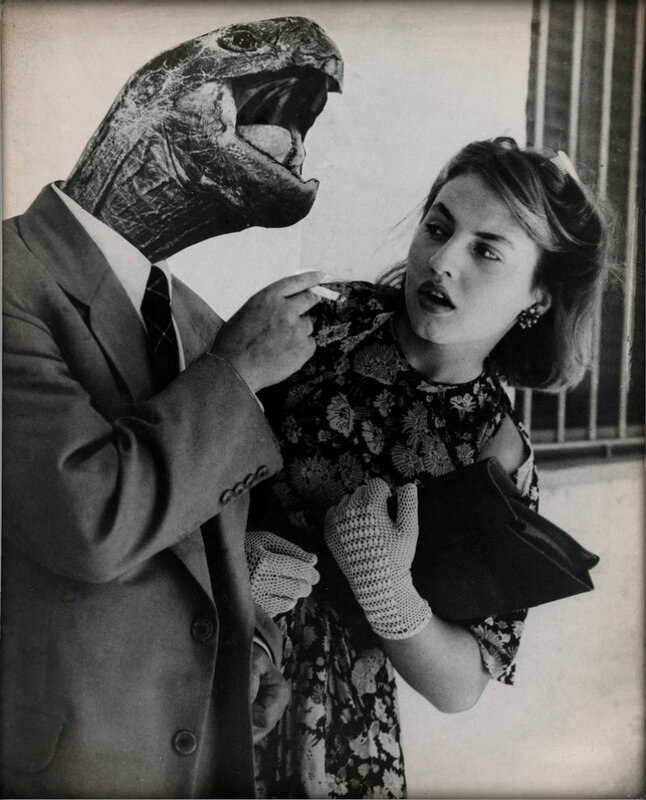 The photographers Grete Stern and Horacio Coppola met at Germany’s rigorous Bauhaus school in 1932, a year before the avant-garde architecture and design institution was pressured into closing by the Nazis. After the influential movement was dissolved, the young couple moved to London, and then on to Coppola’s homeland of Argentina. This was the beginning of a fruitful artistic partnership that lasted until they divorced in 1943—and the photos are gloriously weird. The newlyweds weren’t in Buenos Aires very long before they decided to put on Argentina’s first modernist photography exhibition. Coppola shot moody, sometimes surreal, images of streetscapes in the Argentine capital, while Stern created stylishly witty photo collages, and shot striking portraits of writers like Pablo Neruda and Jorge Luis Borges. 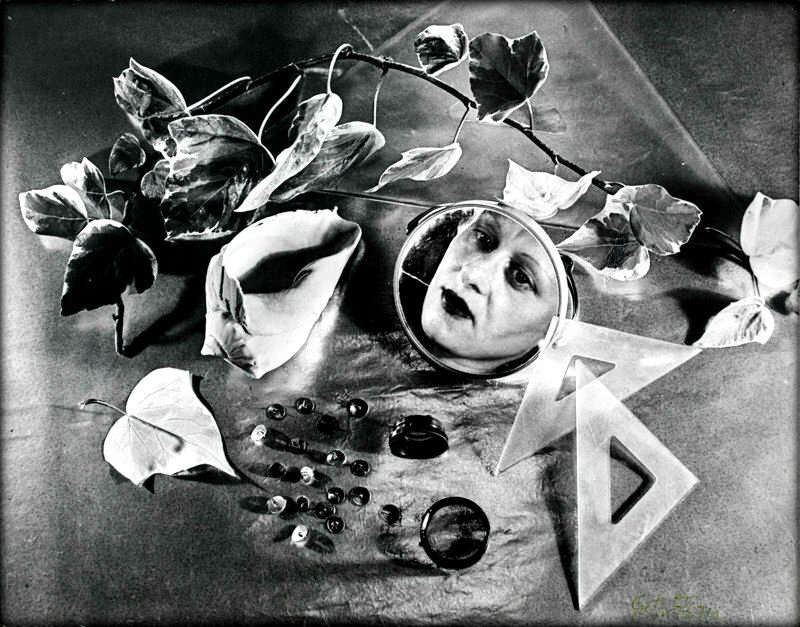 Read on via Surreal South America: Modernist Photography from the 1930s | Atlas Obscura. ← Golden Snub-Nosed Monkeys, Hong Kong.